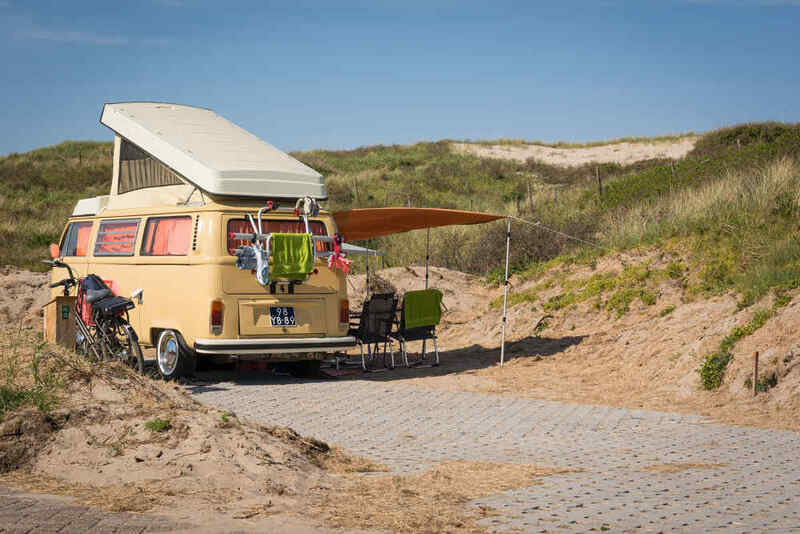 Camping on Texel? 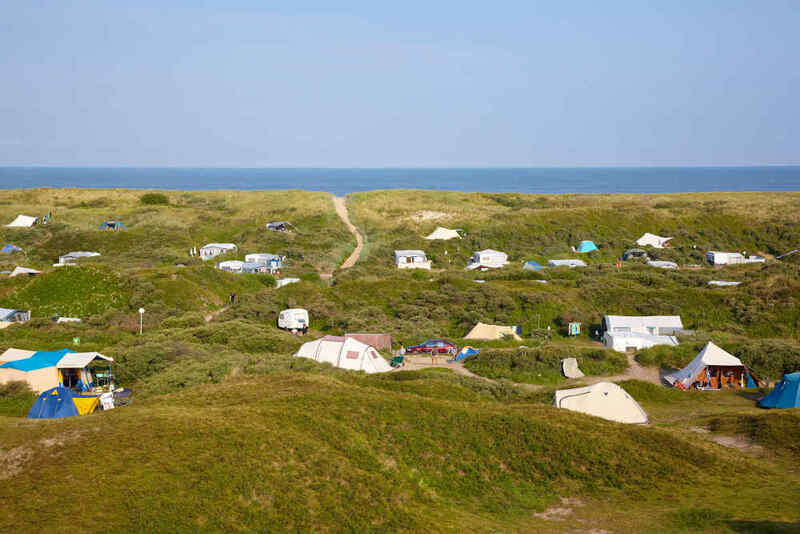 Find your favourite campsite on Texel here! Where will you pitch your tent/awning? Idyllic dune or 5-star campsite? 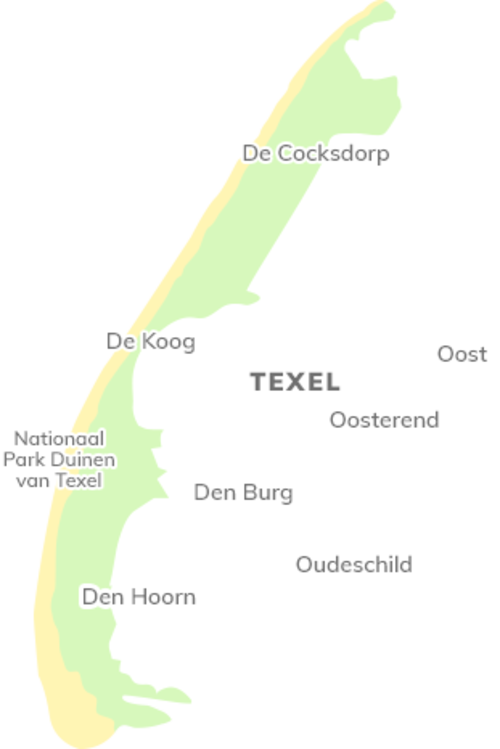 Camping on Texel? 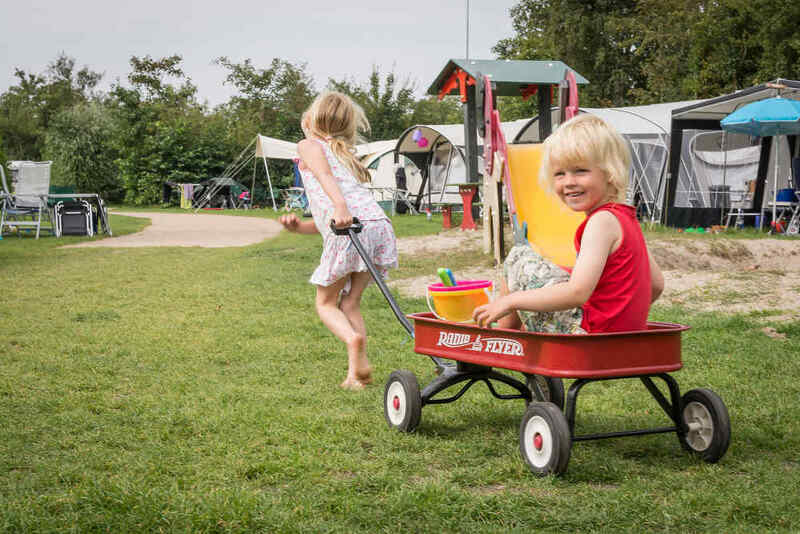 De Krim Texel offers 4 comfortable campsites in the most idyllic places on Texel! 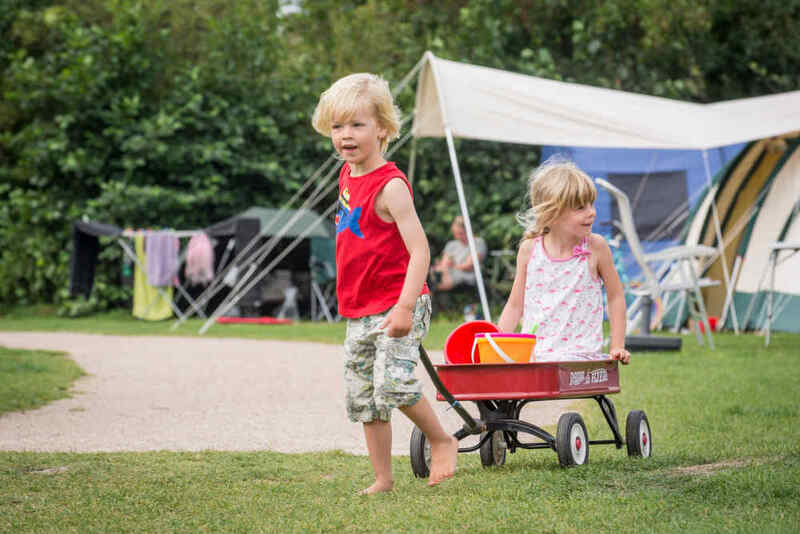 Spread across the island, every campsite has its own features and plus points. Large grass pitch or cosy dune pitch? Near the beach, on the edge of a Texel village or at a cosy holiday park with lots of facilities? Your choice! 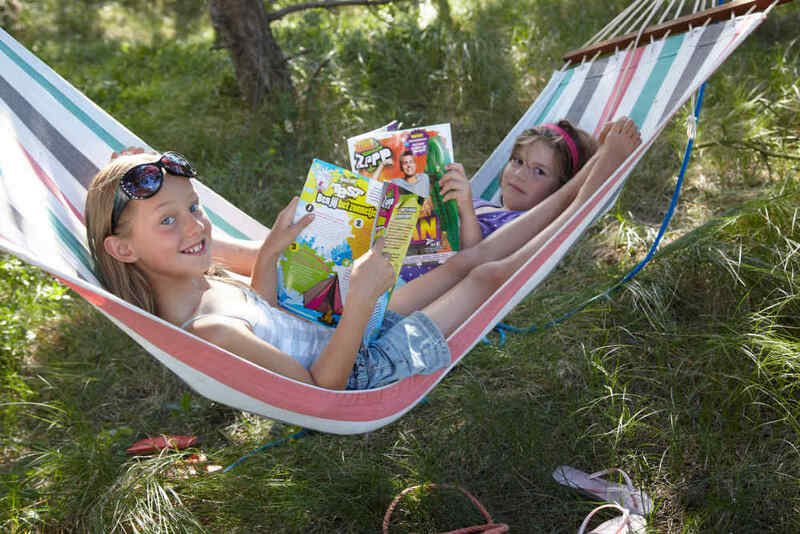 Here’s to an unforgettable camping holiday on Texel! The campings receive a 9.0/10 based on 31992 reviews. Camping on Texel is wonderful. 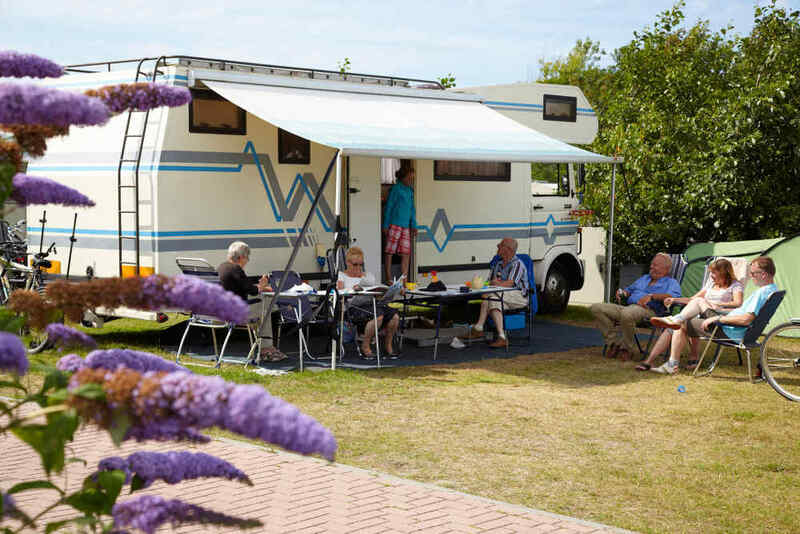 De Krim Texel offers you a choice of 4 comfortable campsites, spread across Texel. Whichever you choose, the beach is always nearby; for walks, flying kites, sunbathing, building sandcastles and paddling. What’s more, all campsites border on National Park Dunes of Texel. 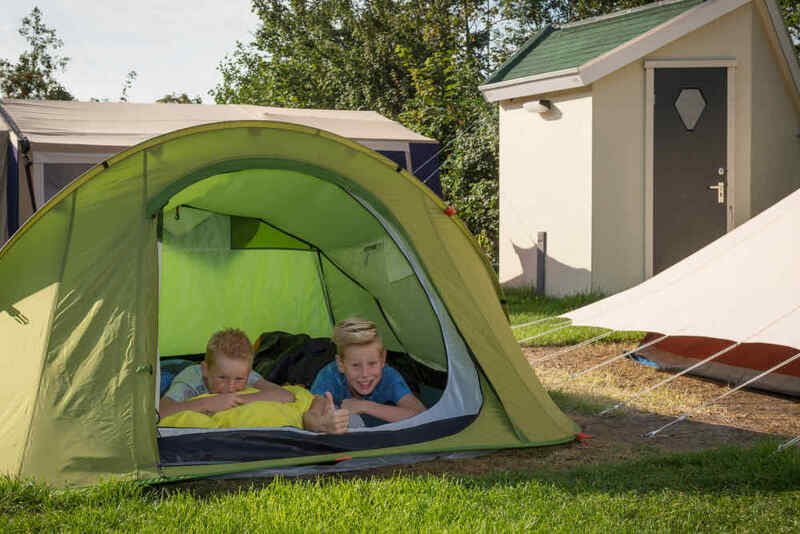 Don’t have your own camping gear but still want to go camping on Texel? Simply rent a furnished tent, stay at a luxury chalet or spend the night at a basic hiker’s cabin at one of the campsites! Holiday in the dunes of Texel nearby Den Hoorn. Comfortable camping on Comfort-pitches in De Koog. Let your kids take part in the professional recreation programme, so you can finally get stuck into that great book! 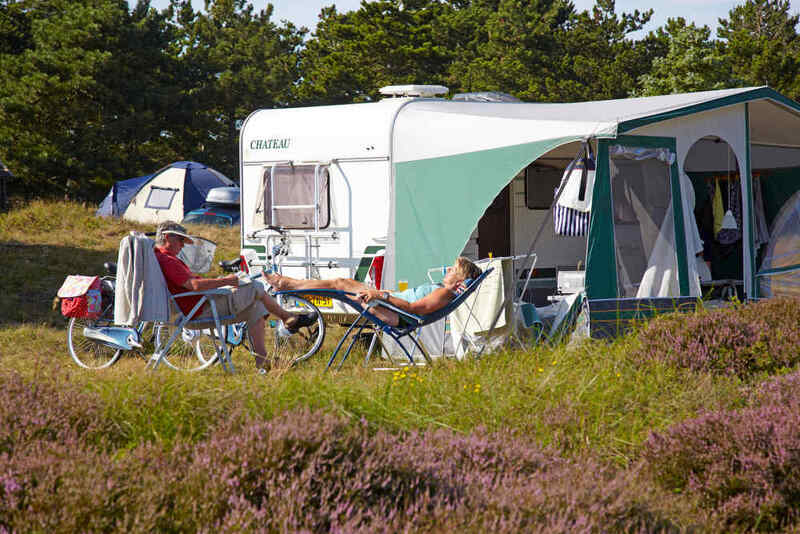 Since 2014, the 4 well-known Texelcampings are part of De Krim Texel. 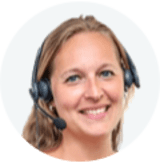 So you can now also book your pitch at Texelcamping Kogerstrand, Loodsmansduin, De Shelter or Om de Noord via this website. Without preference charges and with fine-weather-guarantee!